Dreamscape in A minor captures the short life of a musically gifted and misunderstood young man. Jeff could make you double over with laughter with his comic timing or play a beautiful and complex piece of music simply by hearing it. The author, Jeff’s mother, Judi Loren Grace skillfully breathes life back into her son and painfully reconstructs his life, cut short by suicide. You will cry, smile, and laugh, but more importantly, you will come to understand how dangerous misinformation can be. A mother speaking directly to her son, explains the repercussions of his action. She tells of her journey to heal and understand, delving into the spirit world and turning back to herself to tap the stark reality and consequences of her own denial. Judi Loren Grace has the ability to grab you by the stacking swivels as she shares her most deep and personal reflections of the pain she bore in losing her son to suicide. Such loss comes so close to the heart, forcing survivors to second-guess what could have been done to prevent such a tragedy. Judi tackled this challenge by recalling important events in her life with her son, covering each topic with candor that just may give all of us notice to reach out to those we love. Thanks, Judi, for sharing with us. Judi Loren has woven a mother’s story about life and death and the everlasting repercussions of a child’s death on the rest of the family. This well-written book can help parents, especially those with a particularly challenging child, become aware of how daily life imprints on the mental health and development of a child growing up in a complex world. Hug your kids and tell them how much you love them. The suicide of a child is one of the most traumatic events that could ever occur in a parent’s life. The author of Dreamscape in A minor takes the reader through a courageous journey whereby she and her family grieve yet ultimately grow from the suicide of a son and brother. This is a MUST READ for anyone who has suffered through this kind of loss. In her book The Third Floor, author Judi Loren Grace introduced her readers to the strongest passion and feeling known to humankind: a mothers’ love. This passion fueled a desire to seek answers and write a second book about her son Jeffrey, a free-spirited and talented youth whose life ended too soon. 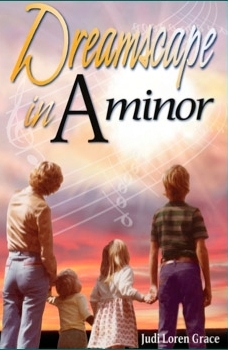 Judi’s latest book, Dreamscape in A minor, will tug at your heart strings! I understand the issues in this book as darkness and light. Darkness closes in on a single person of immense talent and potential, and the light is the struggle of those who loved him to understand their loss. Thank you, my friend Judi, for having the courage to bring your emotions to life, and for turning on the light so others may see. In her book Dreamscape in A minor, Judi Loren Grace rises beyond her profound grief to bring her son’s life to us, and her captivating story will leave an everlasting impression. Judi writes with humor, but you will also feel her passion like no other. This is the story of a disaster created by politicians, perpetuated by budget-focused administrators, and witnessed by powerless agency therapists, all of whom ignored the one person who knew the victim’s needs best: his mother! 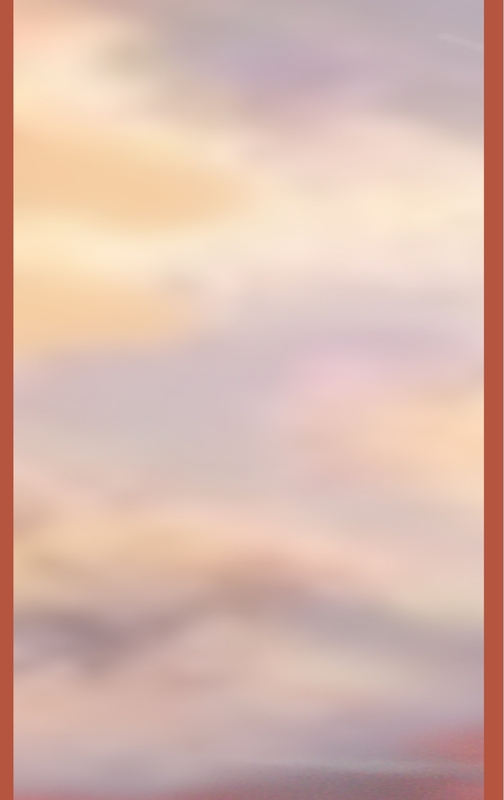 Jerry D. Bakus, PsyD. MFT, Bay City, Michigan. Ms. Loren writes with purposeful clarity, drawing the reader into her memories and enabling us to see events through her eyes. With humor, parental love, sadness, and complete honesty, she provides insight for others, addressing issues many parents and loved ones face. With her style of writing, one can relate perfectly, and hopefully her message will save another life. Bravo! Everyone knows someone who is involved with depression which could lead to suicide. Dreamscape in A minor will be a guide to professionals, parents, and clergy based on a mother’s firsthand experience with her own son’s suicide. Judi Loren Grace takes us to the innermost thoughts and insights of her journey as she recalls their mother-son relationship and strives to heal from his loss. Please read so you can be a part of the solution to this growing problem.